Full color digital printing with the features of a larger press. Full color digital label press with the features of a larger press. Enhance your printing capabilities with the most productive digital label press of its size. 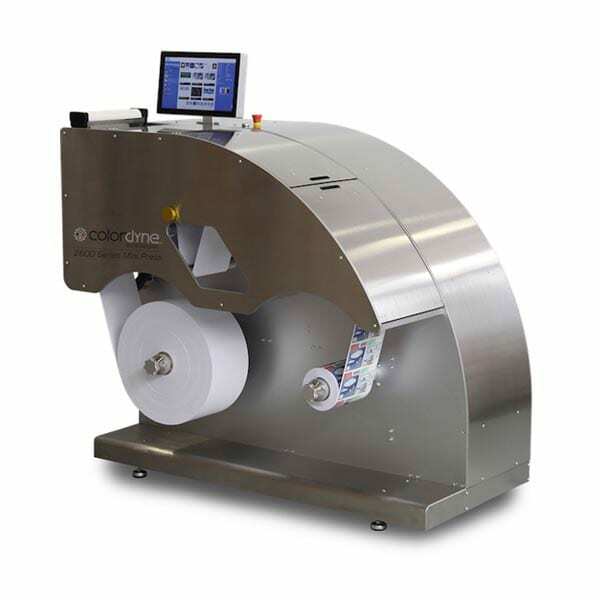 The Colordyne 2600 Series Mini Press is perfect for customers looking to increase productivity, and obtain greater flexibility, faster turnaround times and reduced run lengths.